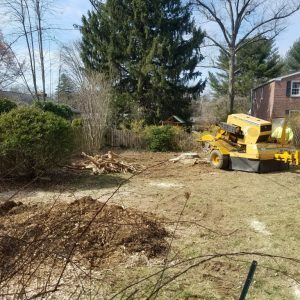 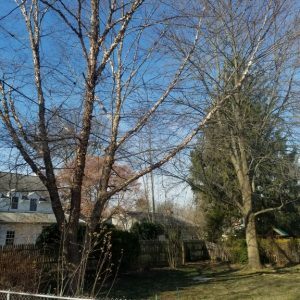 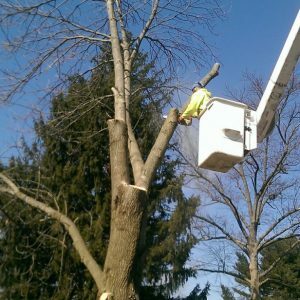 Mr. Tree provides tree services to Delaware County, including Swarthmore tree removal. 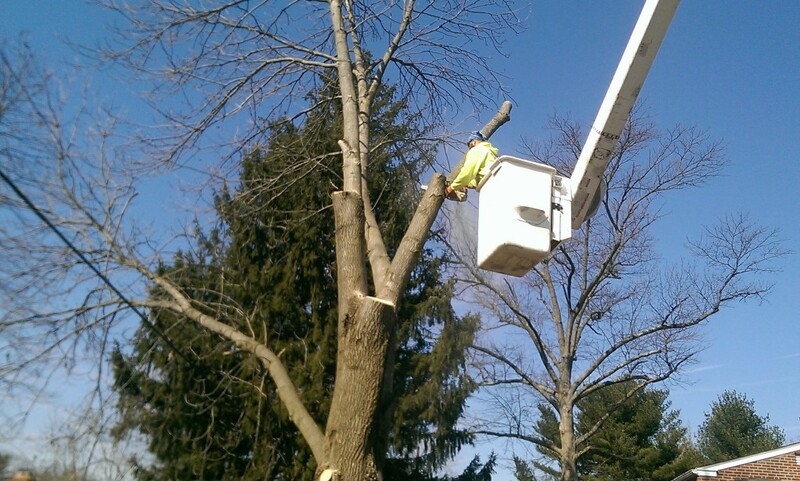 Emergency tree services, lot clearing, and tree pruning, are a few other services that we provide. 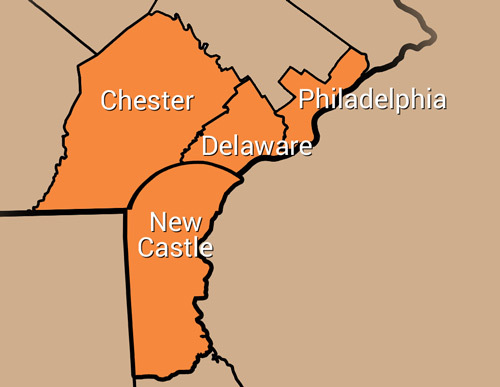 In addition to Delaware County, we also travel to Chester and New Castle counties. 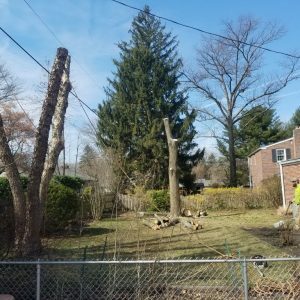 Our fast, reliable, and safe services begin with a free quote, and we respond to emergency calls on a 24/7 basis. 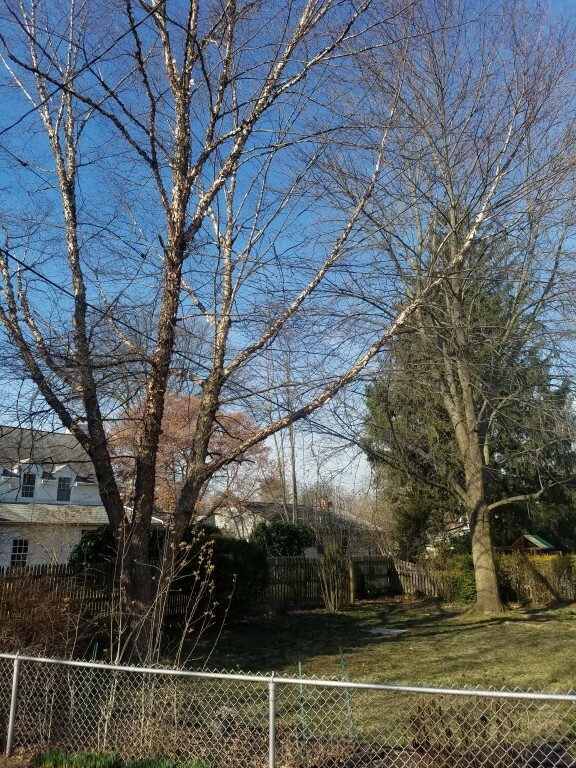 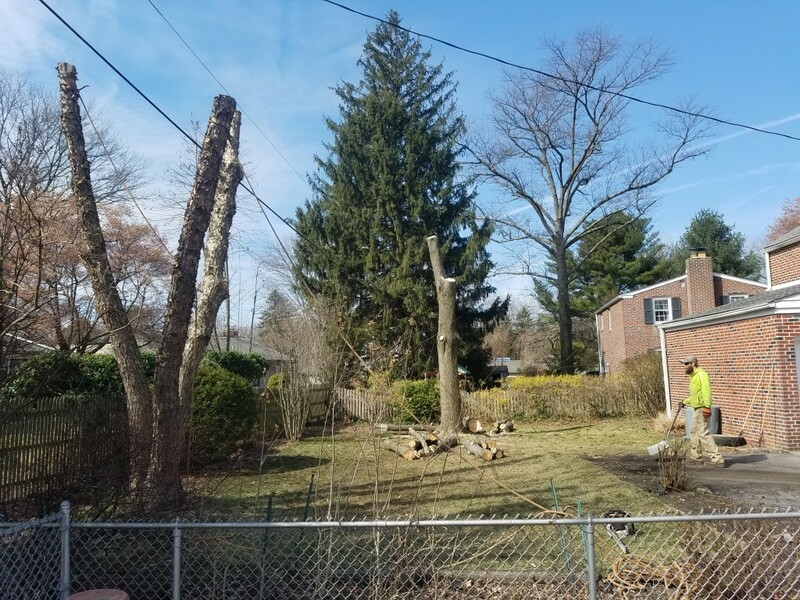 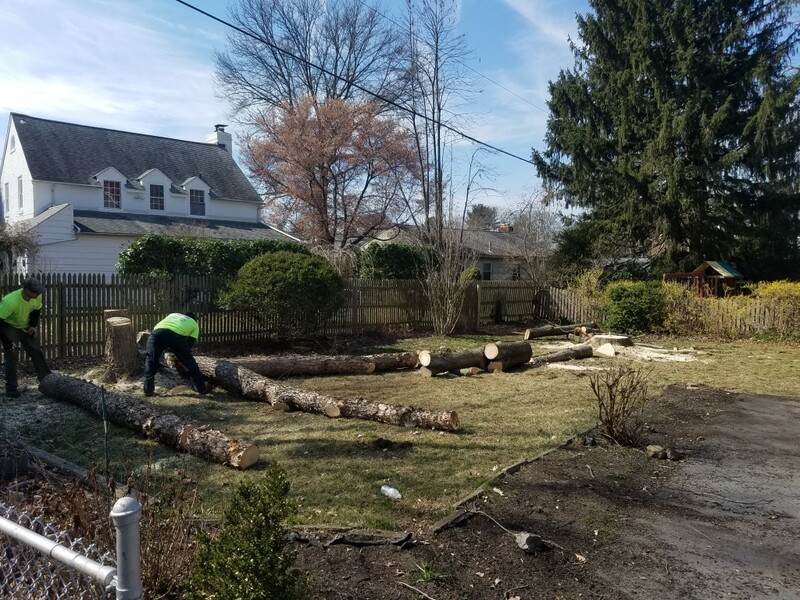 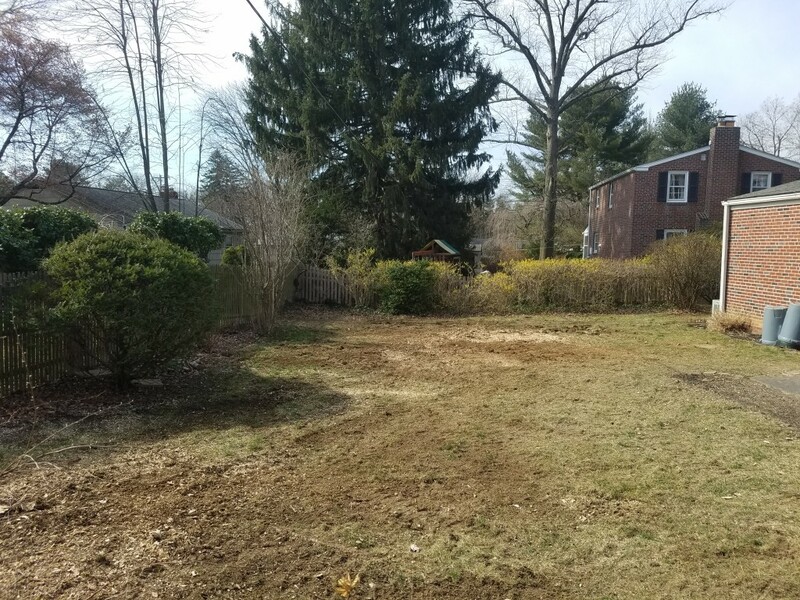 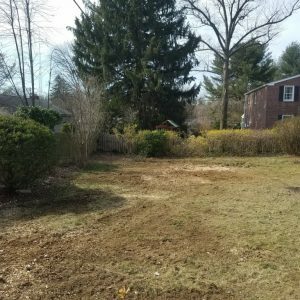 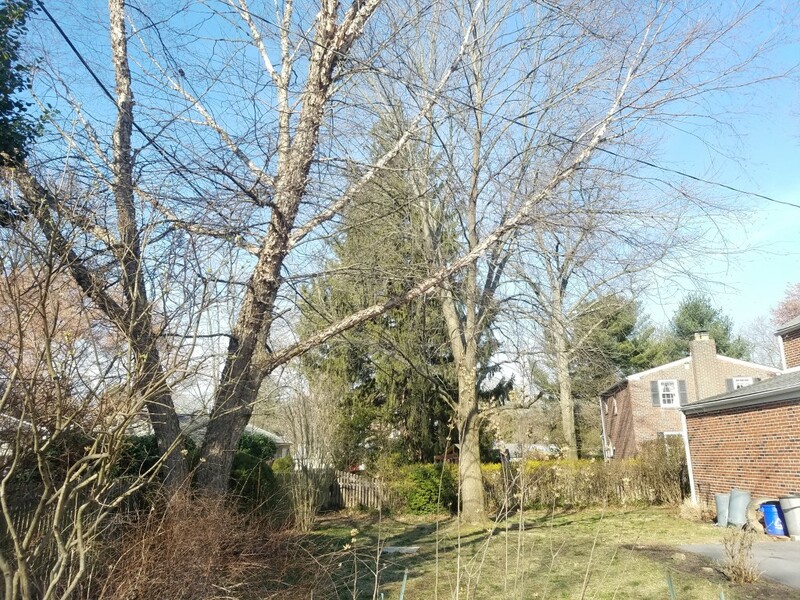 A homeowner in Swarthmore called on us to remove two trees from their yard. 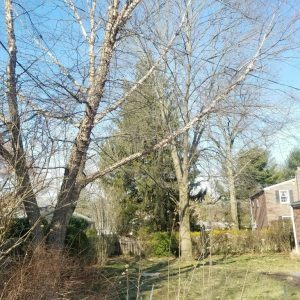 The trees, a silver birch and an ash, had large roots that were making the yard dangerous for the children who played there. 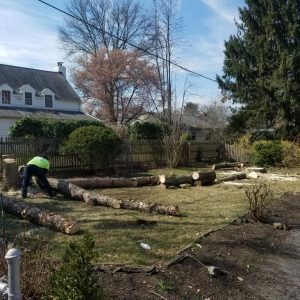 Our services extend to nearby Kennett Square and Rockland. 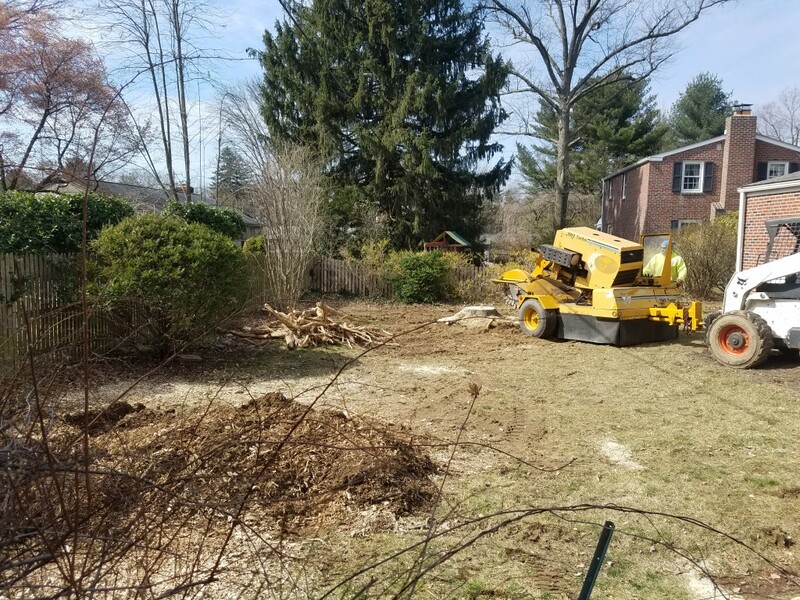 To get started with our services, fill out our online form or call (484) 999-0040.